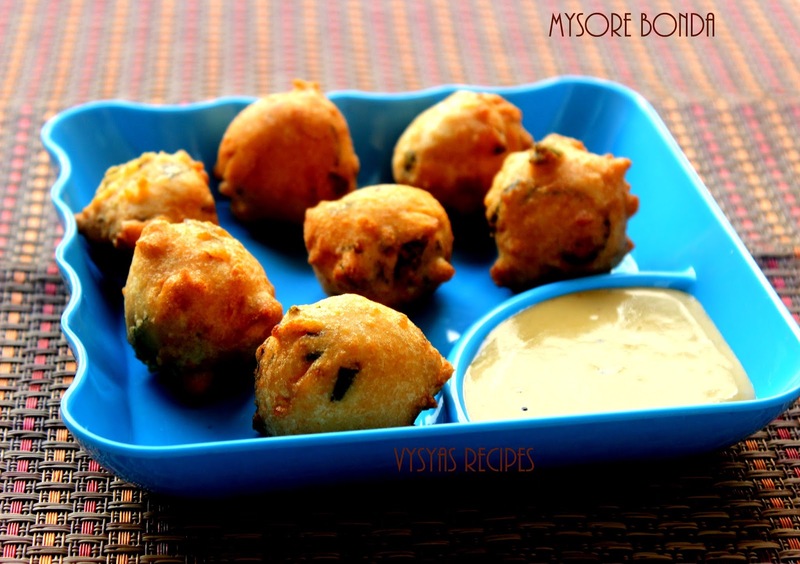 Mysore Bonda is a Popular Snack Recipe from cuisine of Mysore. These Bonda's are deep fried dumplings made with urad flour & some Spices. 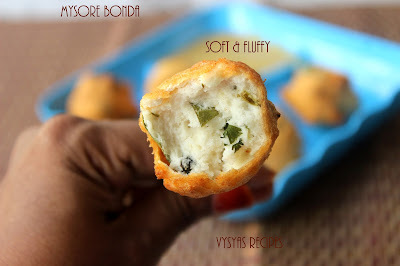 These fluffy bonda's have soft, smooth texture. 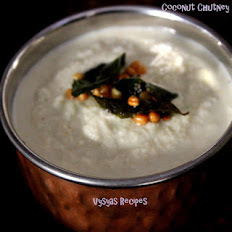 Adding fresh Coconut bites & whole Pepper corns gives nice aroma to bonda. These bonda's tastes most similar to medu vada, mostly the shape varies. 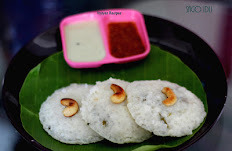 My husband is a big fan of medu vada, but shaping the vada's are little bit difficult, than shaping these Bonda's.So Now a days, if he is asking for Medu vada, I am making this Bonda.He became the fan of this Bonda. Rice flour - 2 tsp. Coriander leaves - 2 tbsp (chopped). Thinly sliced Coconut bits - 2 tbsp. Soak the Urad dal in water for 2 hours. 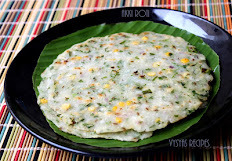 Drain the water from urad dal completely & grind the dal by drizzling little water, like we Grind Medu Vada. After removing the dal from Mixie or Grinder, place the Ground dal in a wide bowl, add Rice flour, Chopped Green chillies,Pepper Corns,finely chopped Ginger, Chopped Curry leaves, coriander leaves, thinly sliced coconut bits & salt.Mix well. Heat the oil in a kadai, when it is hot drop a pinch of batter into hot oil, when it pops up immediately it is an indication that oil is hot. keep the flame to medium. 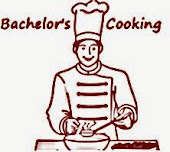 Take a portion of batter, shape it to a ball shape, using your fingers & drop in hot oil Gently. Wet your hands in between in a small bowl of water, while shaping bonda's. Fry both the sides till the bonda's turns Golden brown colour, then drain it in a kitchen tissue, to remove excess oil. While Grinding the dal just drizzle little water, if you add more water, you won't get shape & the bonda's drink more oil. Always Grind the batter smooth & fluffy. wet your hands in between in a water, while shaping bonda's. 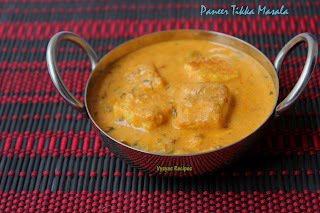 Adding whole pepper corns gives nice taste to Bonda's.